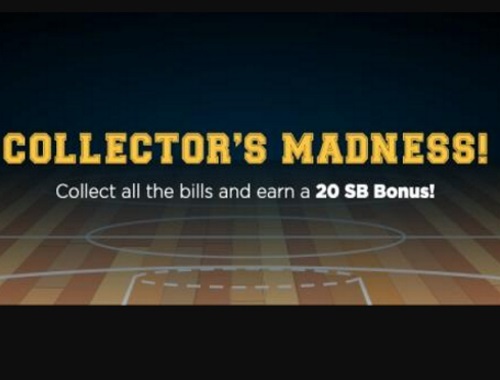 March Madness is here, and Swagbucks is celebrating with "Collector's Bills" worth bonus SB points that you can collect by simply searching the web. Collect them all, and you get an SB Bonus! Once you've collected enough SB, you can redeem them for gift cards to stores like Amazon, PayPal Cash, and many more!